Being injured by a knife, gun, or “dangerous” weapon is one thing. When the injury occurs from Christmas lights, washing machines, dressers, or another type of product that isn’t supposed to hurt you, that’s when product liability laws come into play. 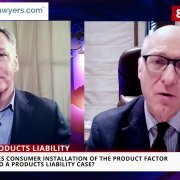 Michael Callahan describes all the ins and outs about product liability law in this video. 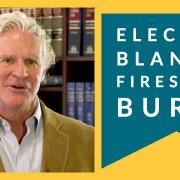 Contact him directly by calling 888-711-2120 if you suspect a defective product was responsible for an injury or death. 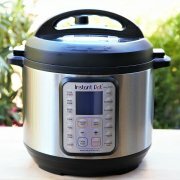 Does the “danger” of a product affect a defective product case? Where does manufacturer responsibility end and consumer responsibility begin? Does product design need to take into account consumer behavior? Are children still at risk for defective products or dangerous toys? Things like choking hazards, toxic paint, lead, and other toxic materials? Do age guidelines go far enough to protect children? 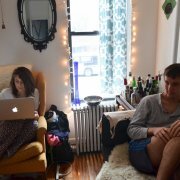 What safety measures should be taken with furniture? Do we need more regulations to keep consumers safe? 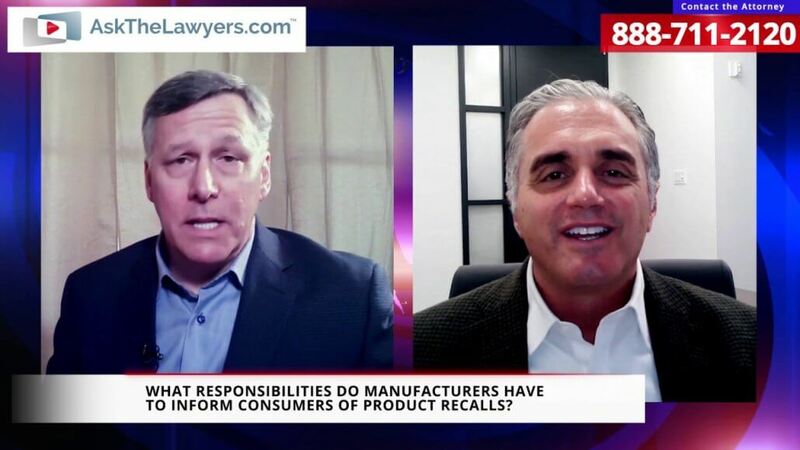 What responsibilities do manufacturers have to let consumers know about product recalls? 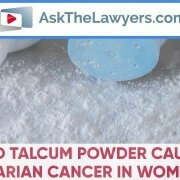 When should a consumer contact an attorney about a defective product? What should you do after a defective product injury? 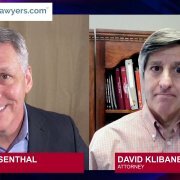 Georgia Police Cracking Down on Distracted Driving Can I Discharge a Tax Debt through Bankruptcy?